Question of the Day: What Would You Fix About the Galaxy S7 or S7 Edge? 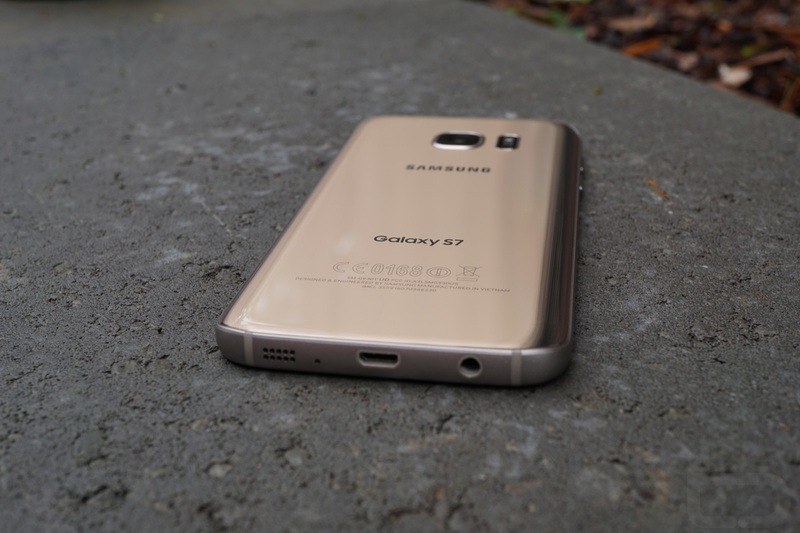 Our Galaxy S7 review is now out, if you haven’t read it yet. I point that out because during the review, we talk about a lot of the good things that Samsung has done this time around to create an incredible phone. Yet, I think it’s clear that many of you still have issues with the S7 or S7 Edge (and rightfully so, no phone is perfect). Whether it’s the software skin on top of Android, worry over a lack of updates, the choice to not include a USB Type-C port just yet, the stance against removable batteries, or just the fact that it’s made by Samsung, all seem to be issues we keep seeing in the comments. For today’s question, let’s see if we can’t fix the Galaxy S7 or S7 Edge. If you could turn these phones into the perfect phone, how would you do it? What would you fix about the S7 or S7 Edge?